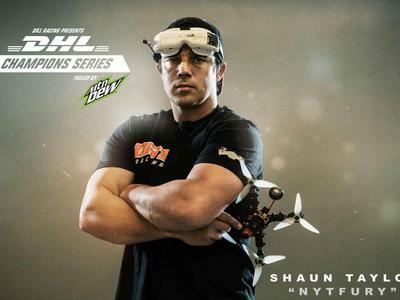 Drone racing is a sport where participants control drones equipped with cameras while wearing head-mounted displays showing the live stream camera feed from the drones. 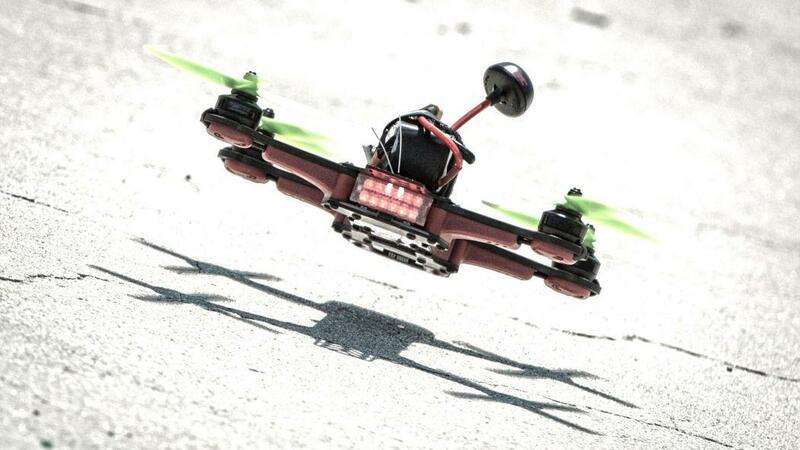 The goal is to complete a set course as quickly as possible. 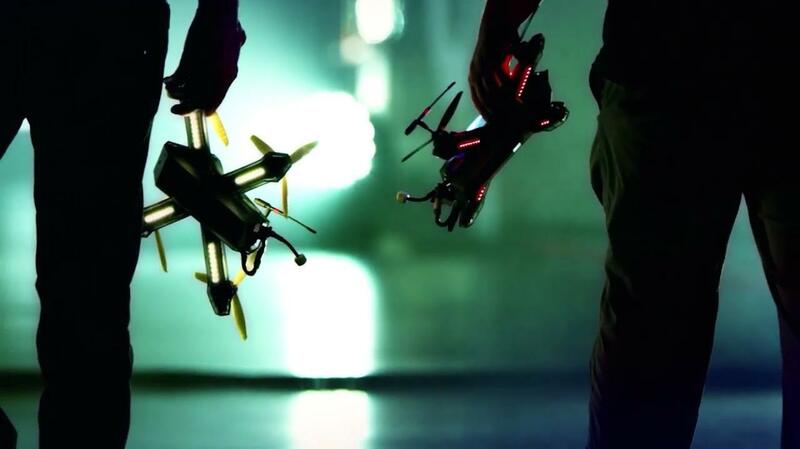 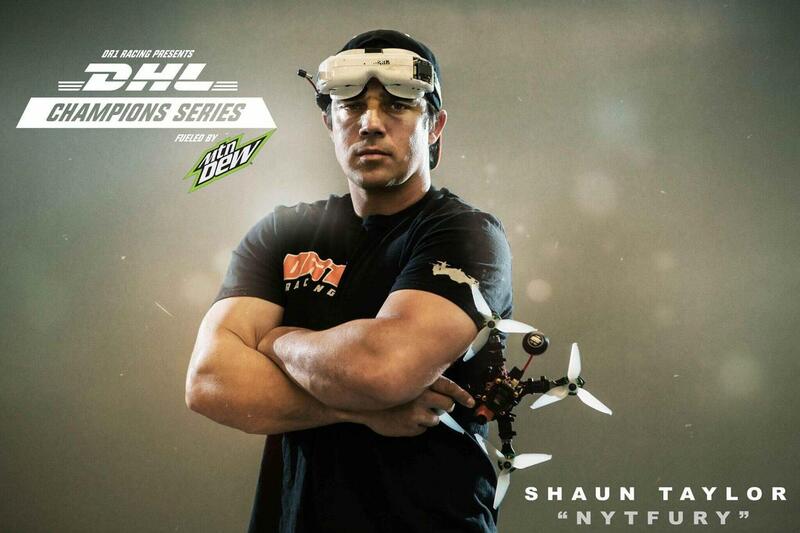 Drone racing began as an amateur sport in Australia in late 2014. 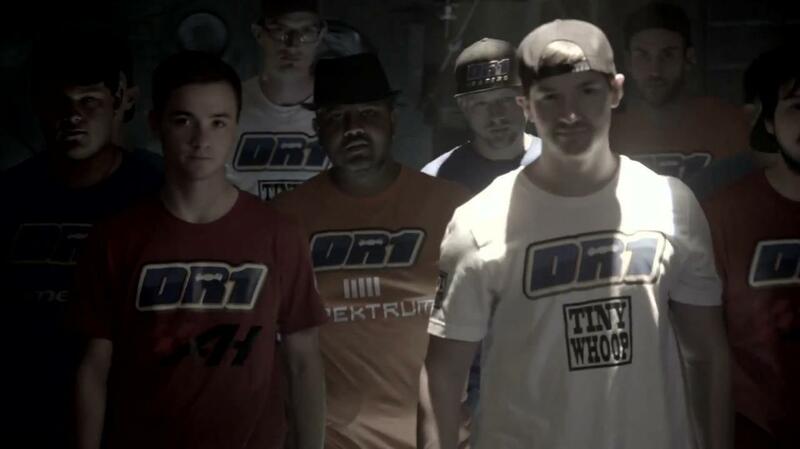 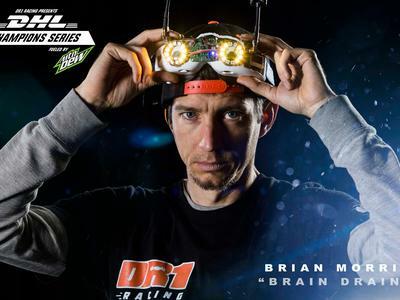 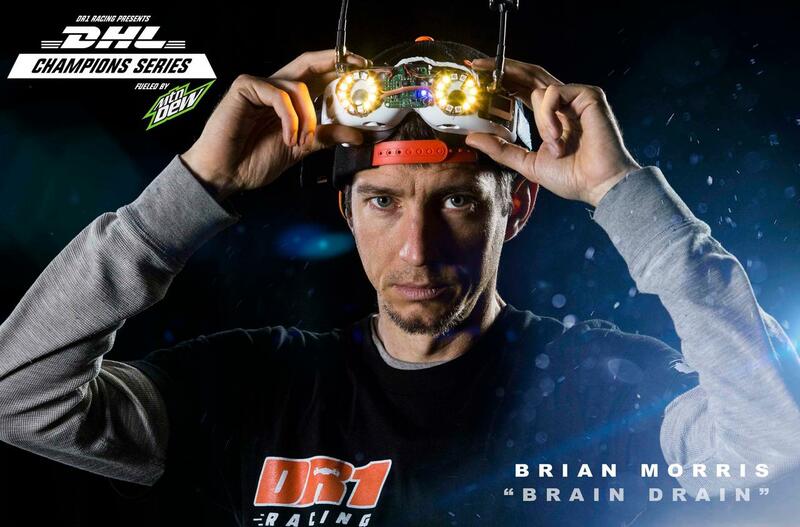 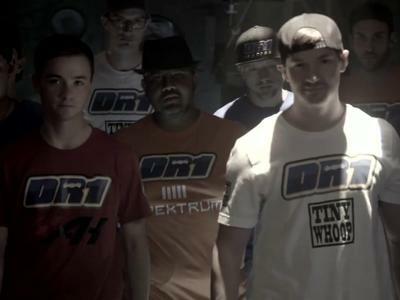 DR1 Racing is a professional drone racing organization that combines elite pilots and exhilarating locations into high-octane racing event series. 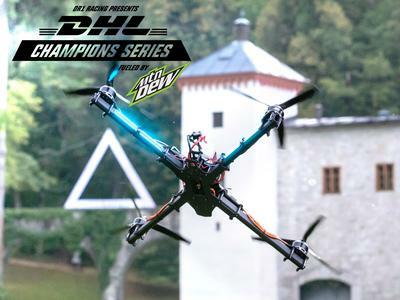 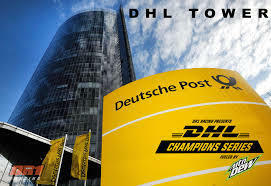 The 2019 season introduces the World's largest professional racing drone, pushing the boundaries of the emerging sport full throttle into the future. 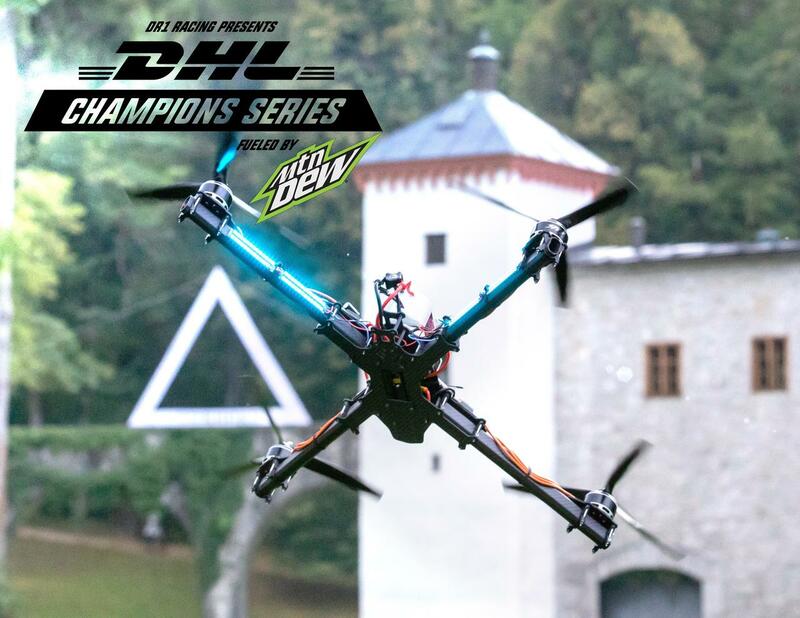 Over 4 times bigger than the last season's mini-squad racing drone, the new Pro Class will test the limits of the pilots and teams like never before. 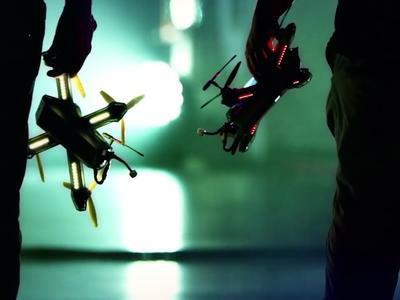 Accelerating to a blistering 90mph in just over 1 second, these racing drones have the speed and maneuverability to slay the most extreme race locations in the world. 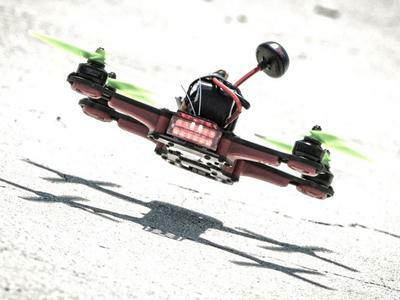 Introduction of the new Pro Class Drone.